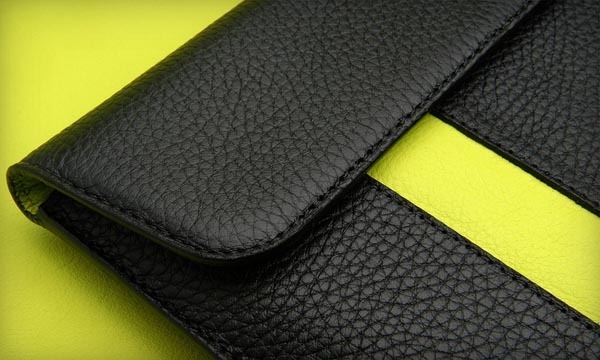 Vaja Google Nexus One leather case is really impressive. 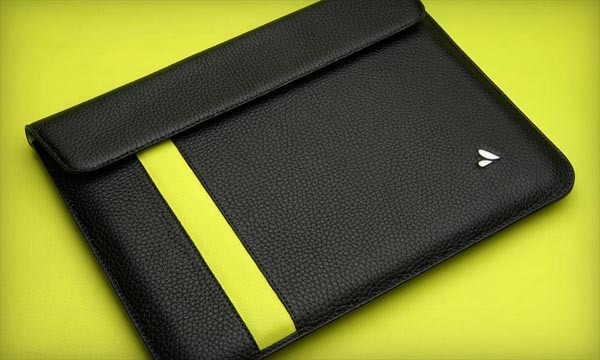 Recently, Vaja released its latest iPad leather case in the same way. 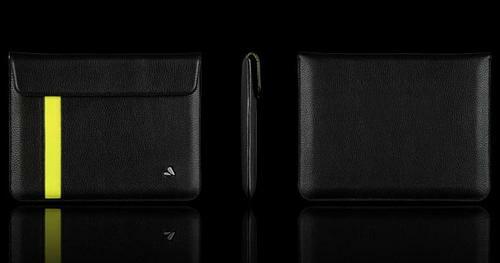 Vaja iPad leather case inherits the traditional features of other leather cases, including high grade leather, hand-made, and stylish colors. 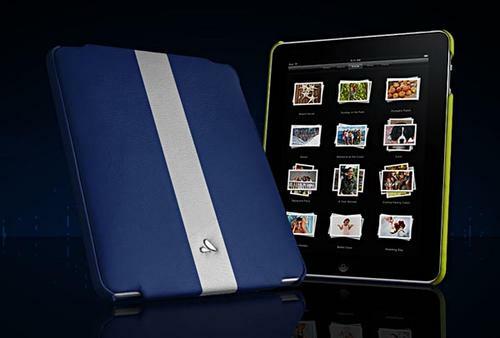 And moreover, the Vaja iPad case also features padded protection, slim design and flexible ABS structure. 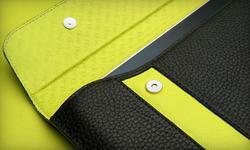 The interface for customization of the iPad case has been allowed to access. Undoubtedly, Vaja will offer the customized service for the upcoming Vaja iPad case. Vaja iPad leather case will be available in April this year. The pricing is $120 USD. Stay turned, those who are interested in the leather iPad case.